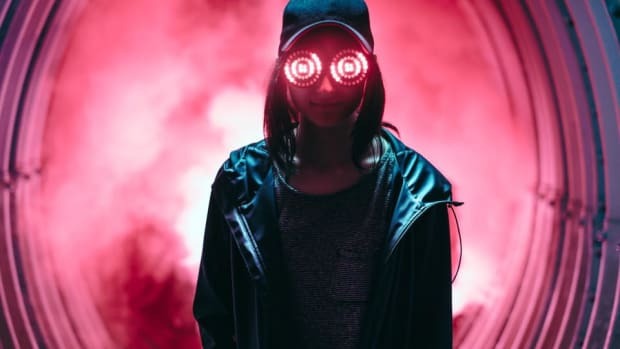 If it feels like it&apos;s been a while since Rezz released new music, it may be because she&apos;s stockpiling songs for a longer body of work. The rest of the EDM world spent January firing off their first tracks of 2019, but "Space Mom" closed out the month by announcing an EP. That&apos;s about all she announced, however. Her tweet to that effect didn&apos;t include a title, release date, or number of tracks - simply that she&apos;s working on her next project, and that it&apos;s an EP. 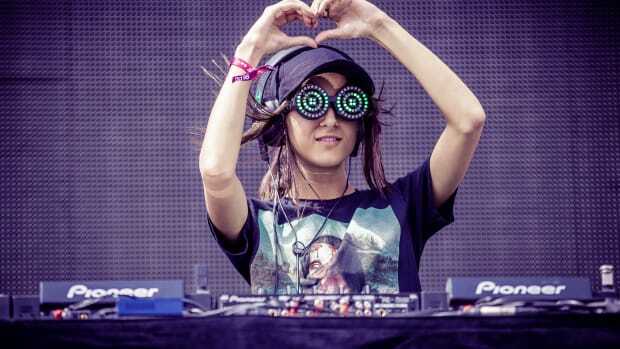 Rezz (real name Isabelle Rezazadeh) is by no means a stranger to longer works. 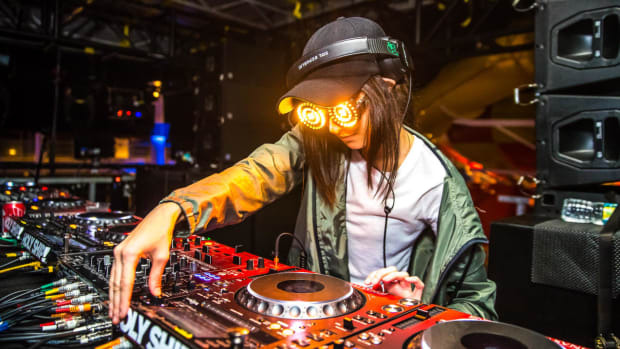 Even before her 2016 Mau5trap debut The Silence is Deafening catapulted her into the international festival orbit, she had released an EP titled Insurrection through Nest HQ, a sub-label of Skrillex&apos;s OWSLA imprint. She has also released studio-length efforts titled Mass Manipulation and Certain Kind of Magic in 2017 and 2018, respectively. 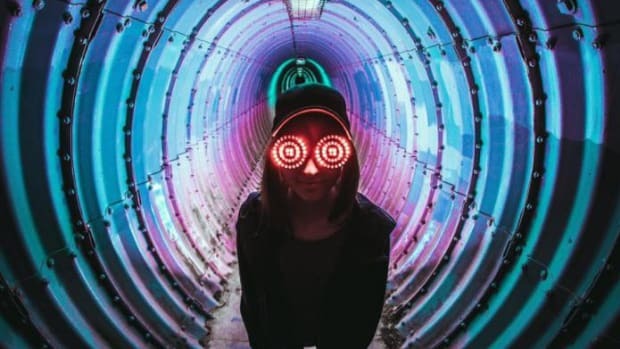 Rezz has not made any remarks indicating whether her recently teased Sayer collab will be included on the upcoming EP. She will resume touring tomorrow with a performance at Orlando Amphitheater tomorrow, Saturday the 5th. 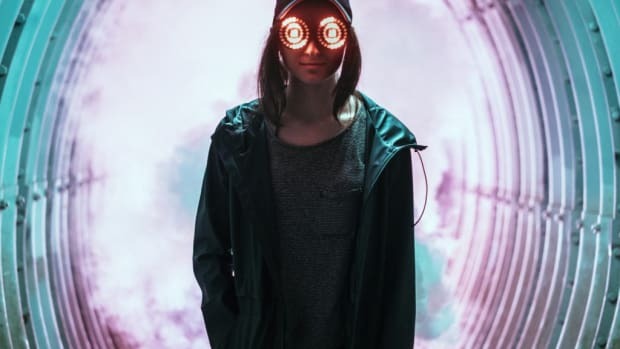 Rezz Just Announced Her New Album AND a Tour! 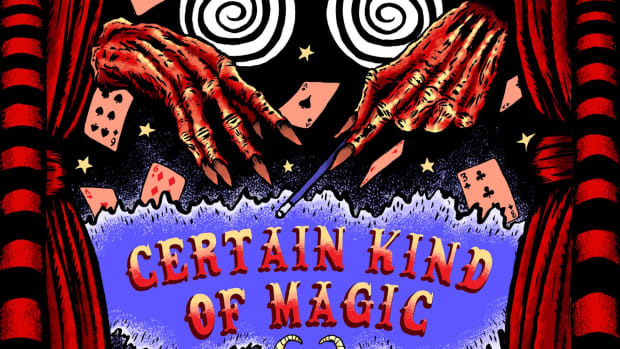 Her next full-length album will be called “Certain Kind of Magic” and will be sent to Earth on August 3rd.